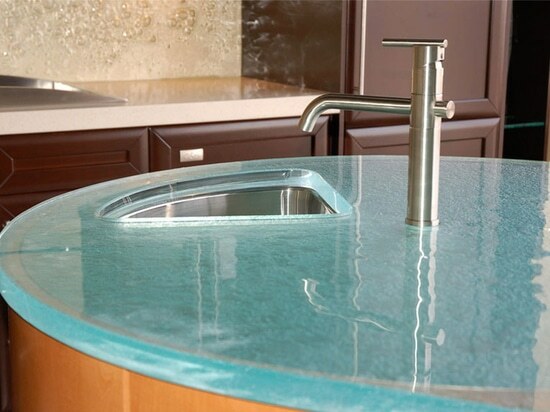 Do you like the design of this beautiful thermoformed round glass countertop? 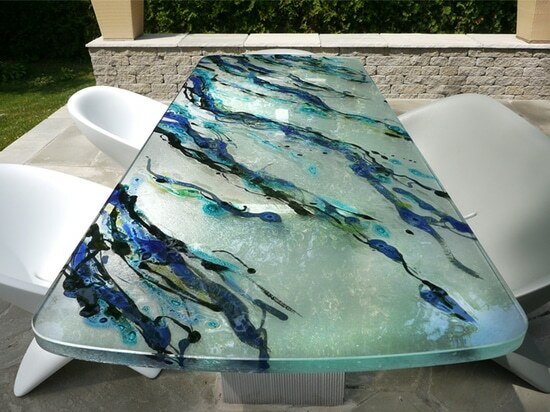 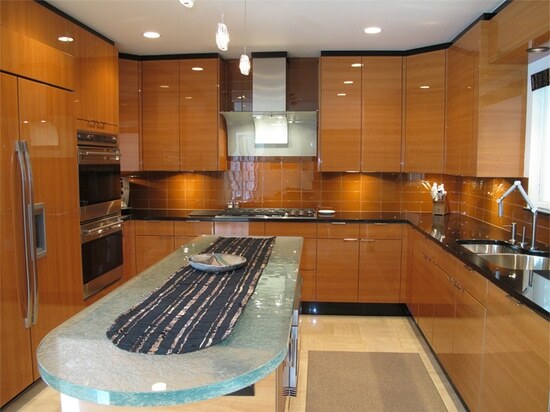 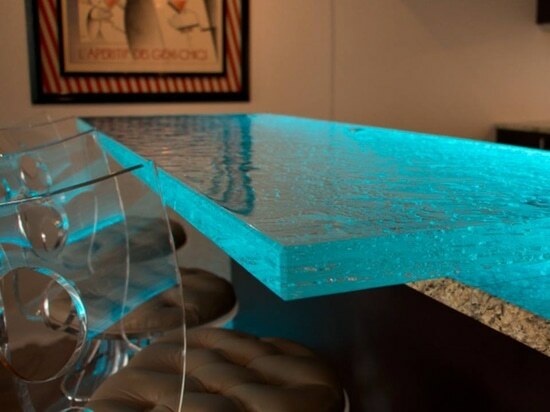 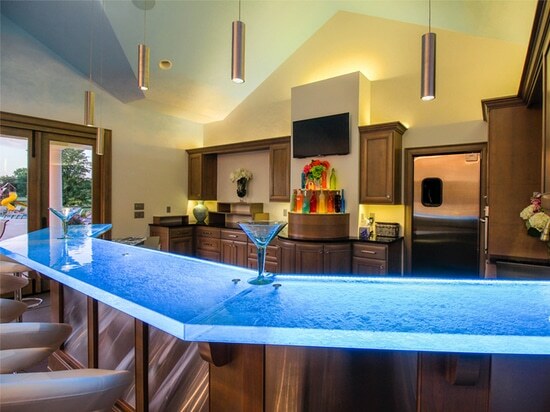 ThinkGlass can manufacture custom countertops at any desired shape. 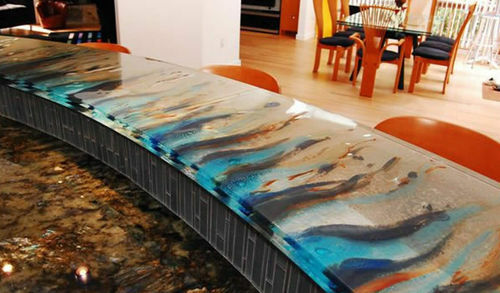 Tell us about your project!